John M. Crandell, DVM, DACVIM (SAIM) is a board-certified small animal Internal Medicine Specialist at MedVet Akron where he has been part of the medical team since 2005. Dr. Crandell received a Bachelor of Arts in Zoology from Ohio Wesleyan University, followed by a Bachelor of Science degree and Doctor of Veterinary Medicine degree from the University of Illinois. After completing veterinary school, Dr. Crandell went on to complete a yearlong internship in small animal medicine and surgery at Purdue University, as well as a three-year residency in small animal internal medicine at Iowa State University. In addition to his clinical endeavors, Dr. Crandell maintains an active membership in several professional organizations, including the American College of Veterinary Internal Medicine, American Veterinary Medical Association, Ohio Veterinary Medical Association, Cleveland Veterinary Academy, and the Comparative Gastroenterology Society, and has had his written work on inflammatory bowel disease published in various veterinary publications. 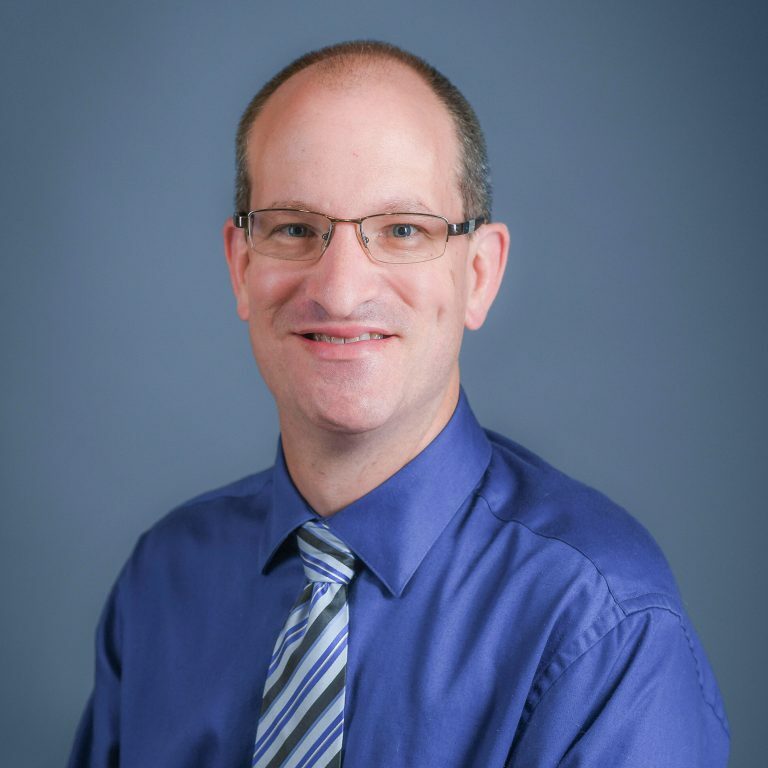 While his clinical interests encompass all aspects of veterinary internal medicine, Dr. Crandell maintains a particular interest in gastrointestinal diseases, including inflammatory bowel disease, endocrinology, and immune mediated diseases. His favorite part of practicing veterinary medicine is having the opportunity to figure out and manage complex cases while working with pet owners to understand their pet’s medical condition. When not caring for his patients, Dr. Crandell enjoys spending time with his family, boating and watching all Cleveland sports teams-Browns, Cavaliers, and Indians.